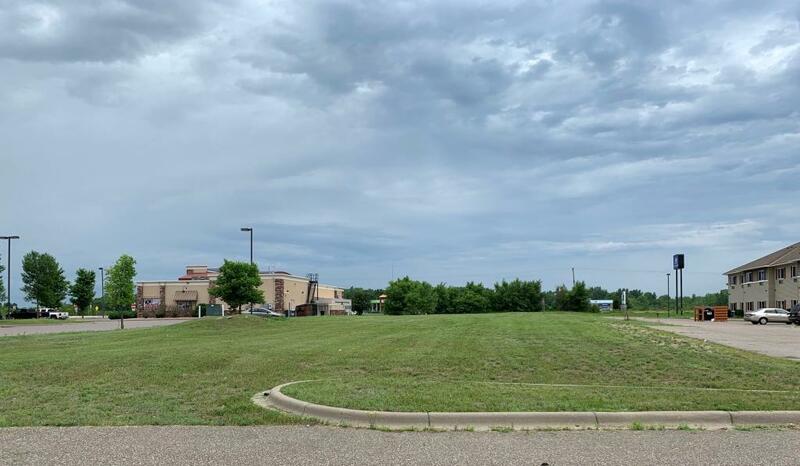 Prime commercial lot with 1+ acres on Highway 10. Great visibility off the highway in a growing business district. Ideal location between a restaurant and hotel. 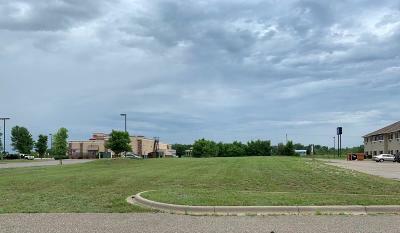 Perfect spot for retail, a restaurant, or office building. Only a couple minutes to the Northstar Train. Bring your own builder or use ours.